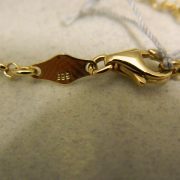 SKU: 3832. 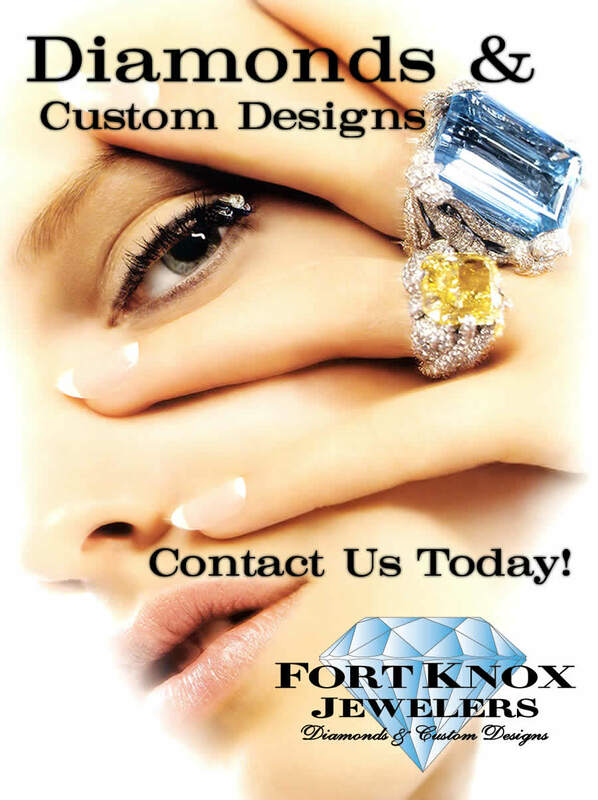 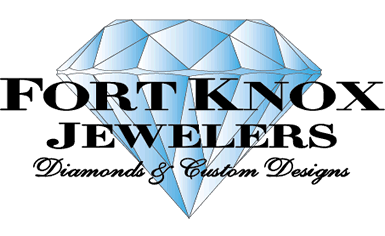 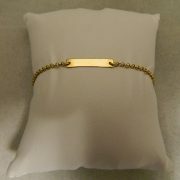 Categories: Bracelets, Personalized, Sales. 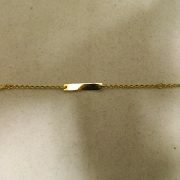 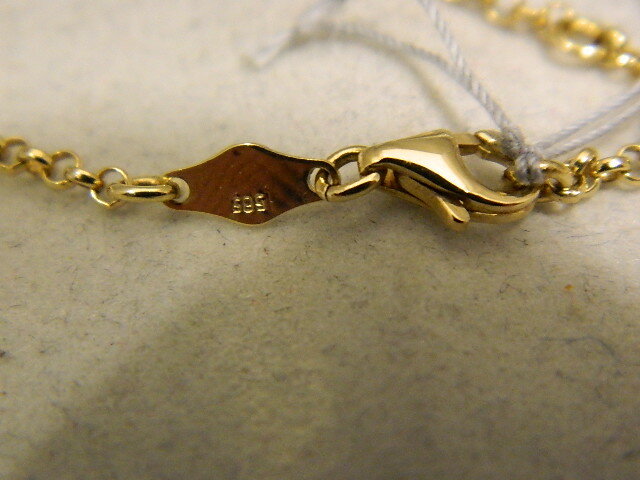 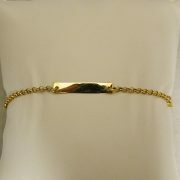 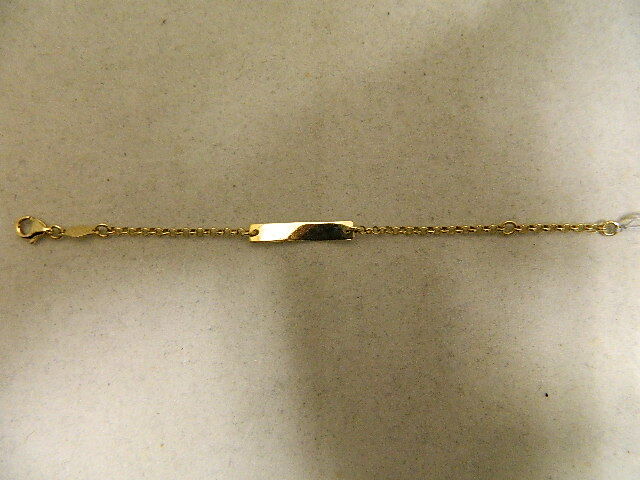 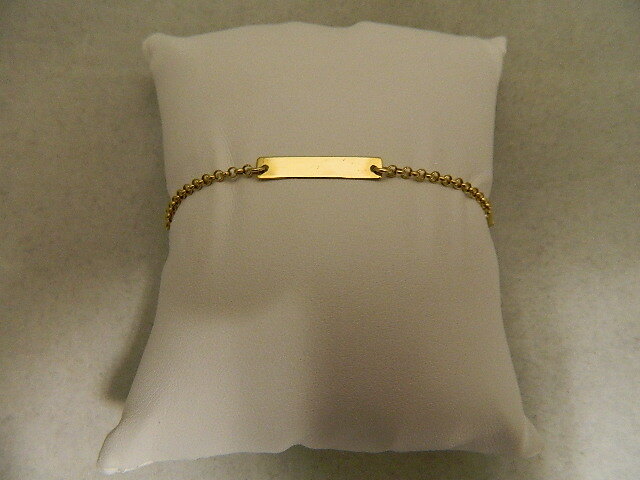 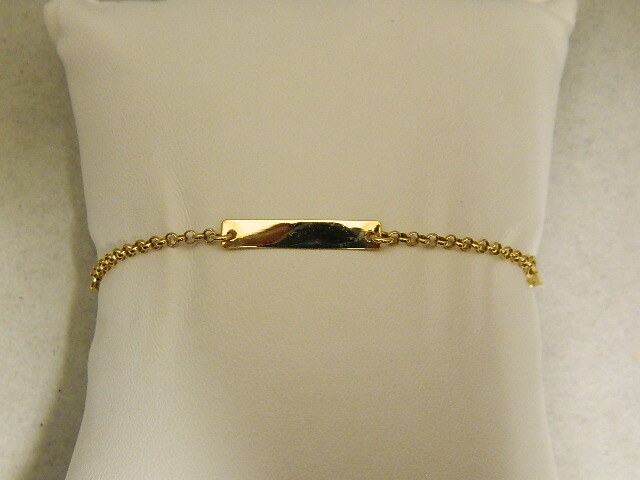 Tags: 14k, ID bracelet, jewelry, sale, yellow gold.